Wichita ? 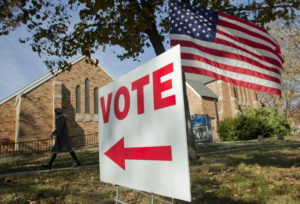 A Kansas election official is trying to hide materials that undercut his public claim that substantial numbers of noncitizens have registered to vote and that documentary proof-of-citizenship requirements are necessary to stop it, civil rights advocates contend in a court filing. 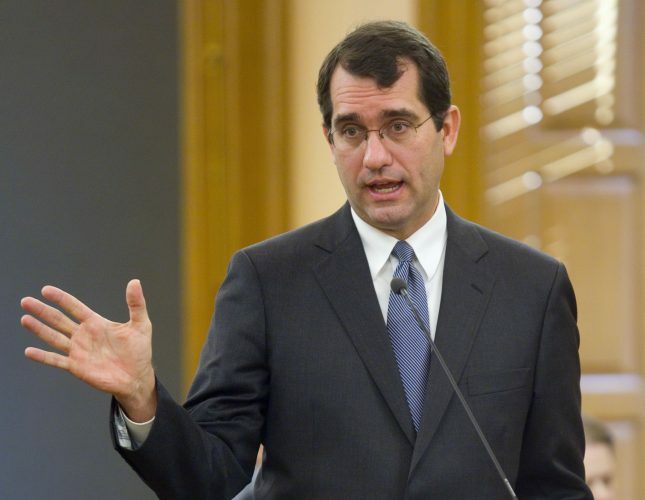 The American Civil Liberties Union obtained the materials as part of its federal civil lawsuit in Kansas challenging the state’s voter registration law that requires people to submit citizenship documents such as a birth certificate, naturalization papers or U.S. passport. 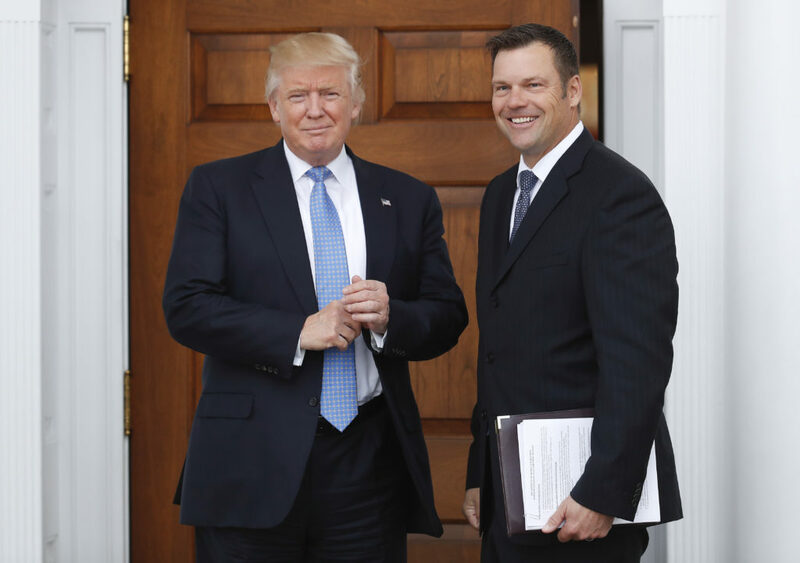 It asked a federal judge in a filing late Tuesday to remove the confidential designation that Kansas Secretary of State Kris Kobach placed on materials he was photographed taking into a November meeting with then President-elect Donald Trump, as well as a separate draft amendment to the National Voter Registration Act. 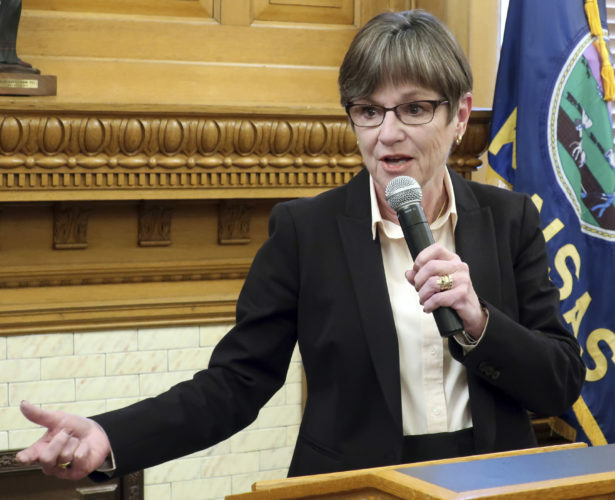 Kobach’s spokeswoman, Samantha Poetter, said in an email that they would not comment. Kobach, a gubernatorial candidate, argued in an earlier court filing that the ACLU’s efforts to publicize those materials are meant “to annoy, harass and embarrass” him. Kobach told the court that the ACLU apparently intends to use the material to fuel an ongoing public campaign against him, and that removing the confidential marking was not necessary to advance the litigation in Kansas. He contended that the ACLU is using the court as a tool to attack his character. Dale Ho, director of the ACLU’s voting rights project, said Wednesday that his group’s goal is to protect voting rights. In order for Kobach to impose proof-of-citizenship documentation requirements, the 10th Circuit Court of Appeals ruled that he would have to show that substantial numbers of noncitizens are registered to vote and that requirements for citizenship documents are necessary to stop them. 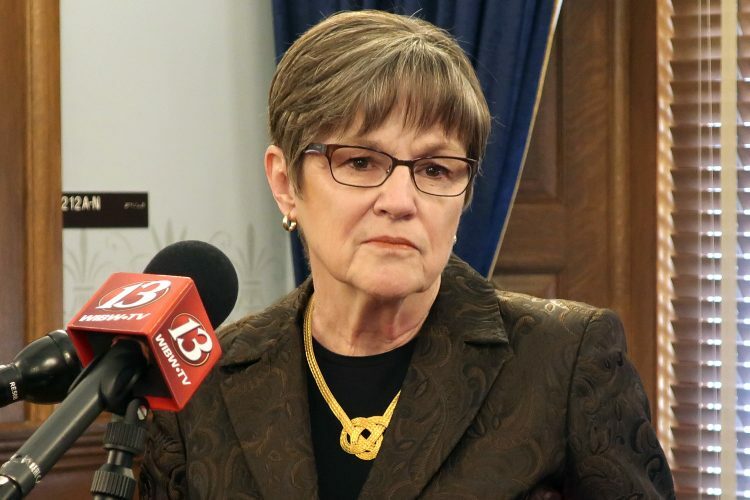 “If he is trying to change the law, that is in some sense a concession that he can’t prove there is such a problem,” Ho said. Trump last month named Kobach vice chairman of a national election fraud commission, with Vice President Mike Pence as chairman. 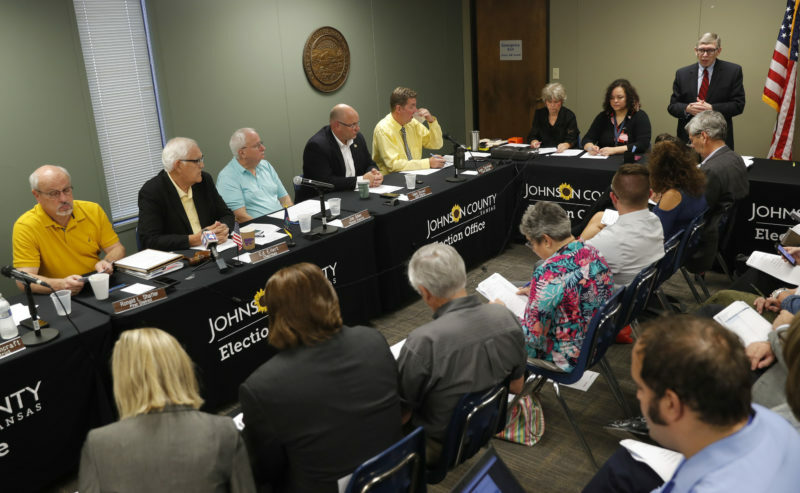 The commission is seeking to compile evidence of widespread voting fraud, an unsubstantiated claim that the president has blamed for his popular vote loss to Hillary Clinton. In addition to seeking an order to remove the confidential designation Kobach put on the documents, the ACLU also asked the court to allow them to question Kobach about the material.